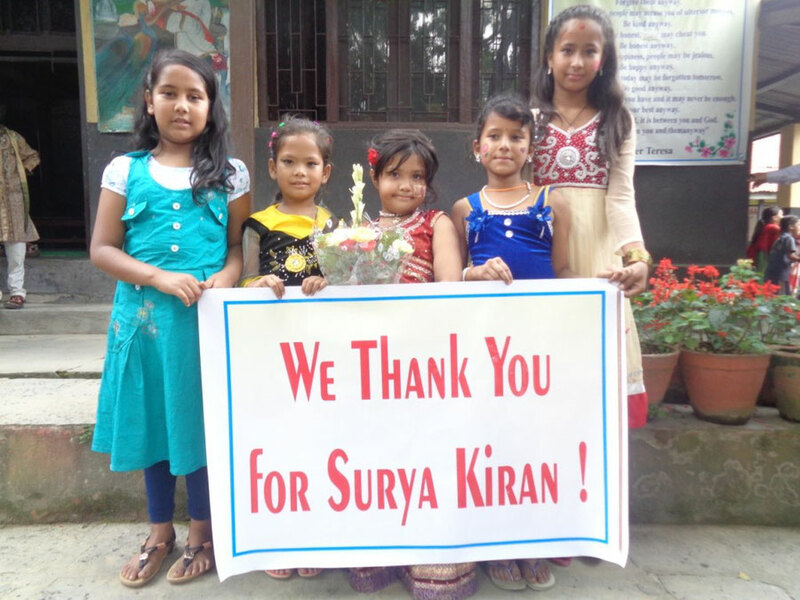 Membership / Donations - Surya Kiran - ein Sonnenstrahl für Kinder e.V. Surya Kiran - ein Sonnenstrahl für Kinder e.V. You are welcome to support the hostel with a donation - the children of the SDB school are very pleased! Surya Kiran - ein Sonnenstrahl für Kinder e.V. is a registered non-profit association.